You Asked, We Listened - Pure Spa Direct Now Accepting PayPal! Our clients are the lifeblood of our business here at Pure Spa Direct, and we strive to take their feedback in account to improve our business. We have had a number of clients asking if we accept PayPal - and we listened! You can now use PayPal to checkout on your favorite spa and salon supplier site! On the shopping cart page, just click the familiar "Check out with PayPal" button, login to your PayPal account, and complete your order! 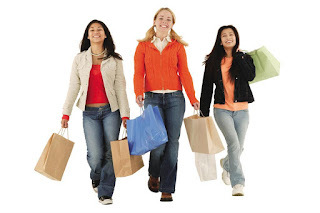 It is our goal to make shopping with us as simple as possible! What other suggestions do you have to make your experience at Pure Spa Direct better? Leave your suggestions in the comments, and happy shopping!